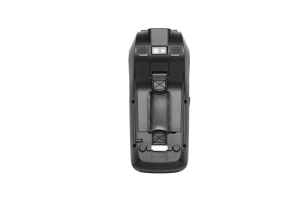 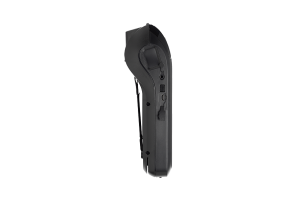 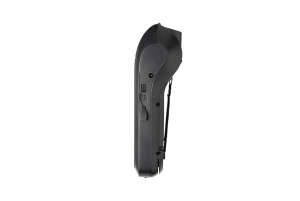 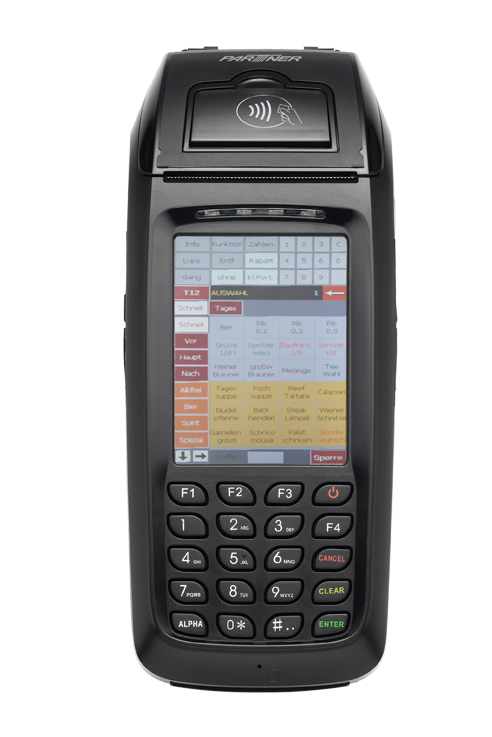 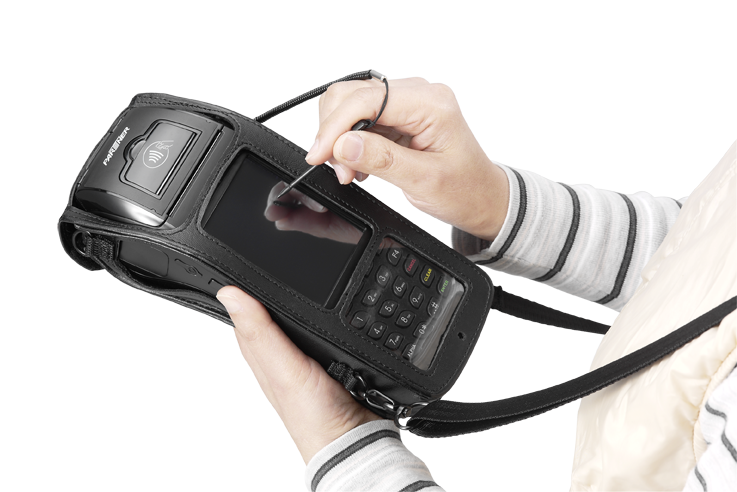 The MF-2351 All-in-One Mobile Terminal is loaded with standard and optional features that provide full POS functionality in a compact, lightweight device for businesses on the go. 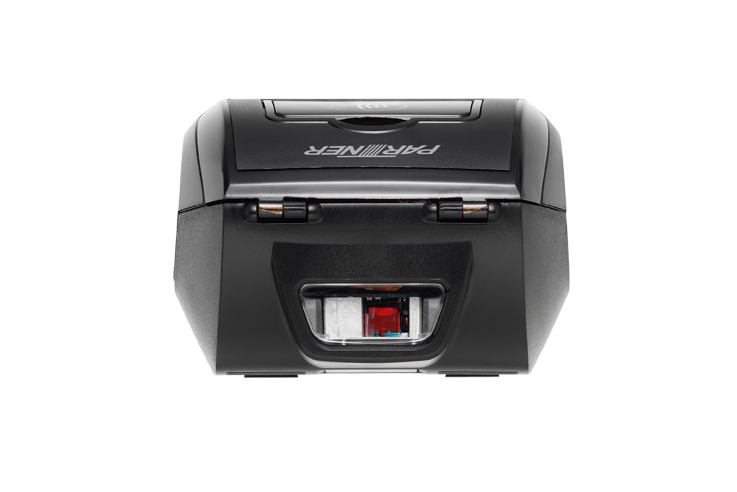 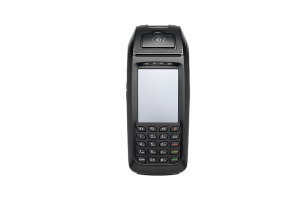 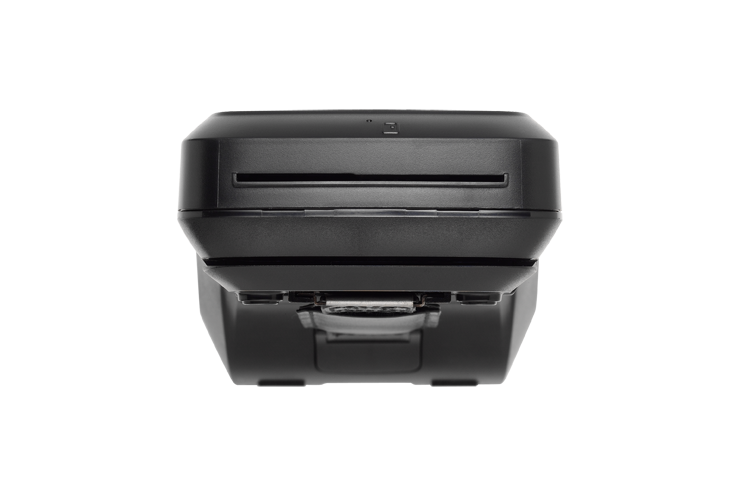 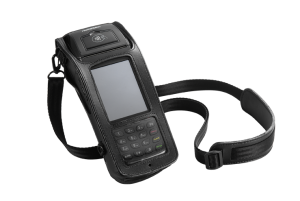 MF-2351 also with payment functionality-PCI 3.0 and EMV Level 2. 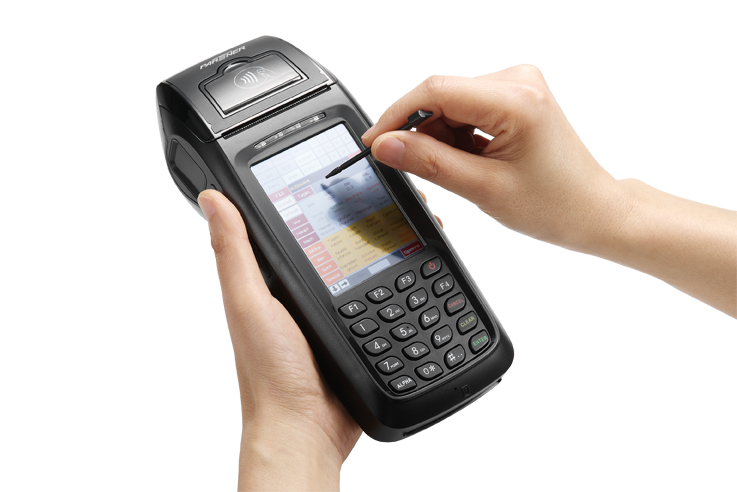 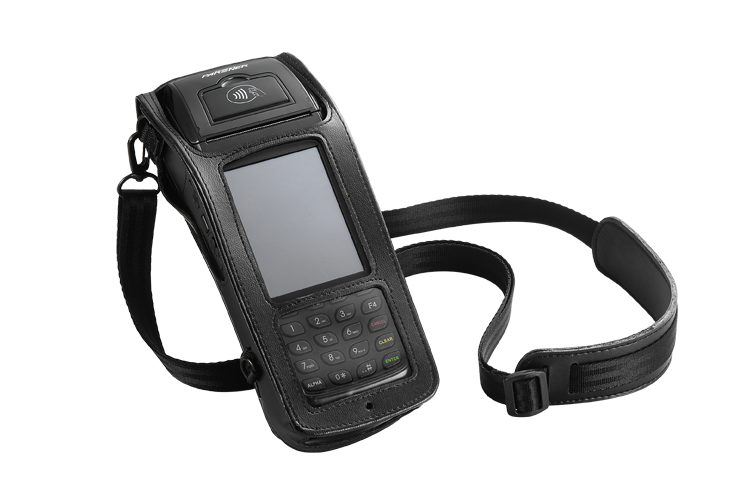 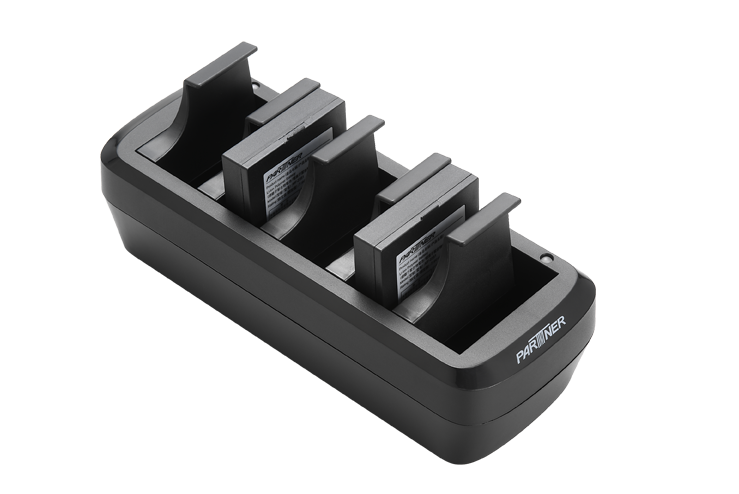 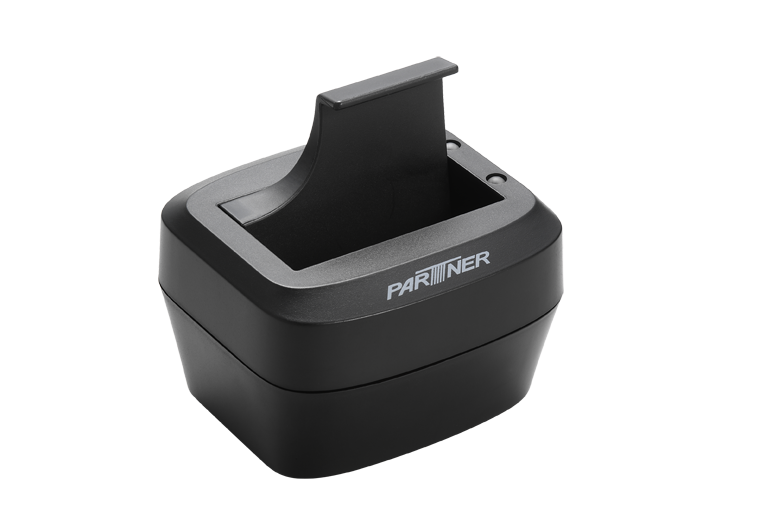 It is suitable for a wide range of applications, especially in retail and transportation/logistics.